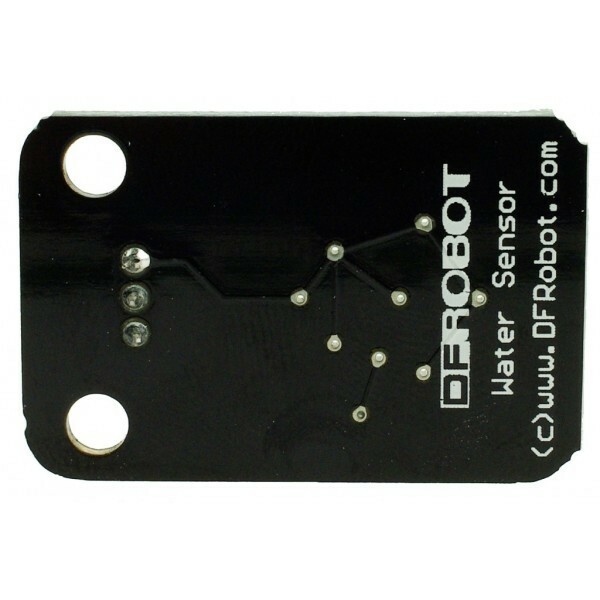 This is a steam sensor from DFRobot. 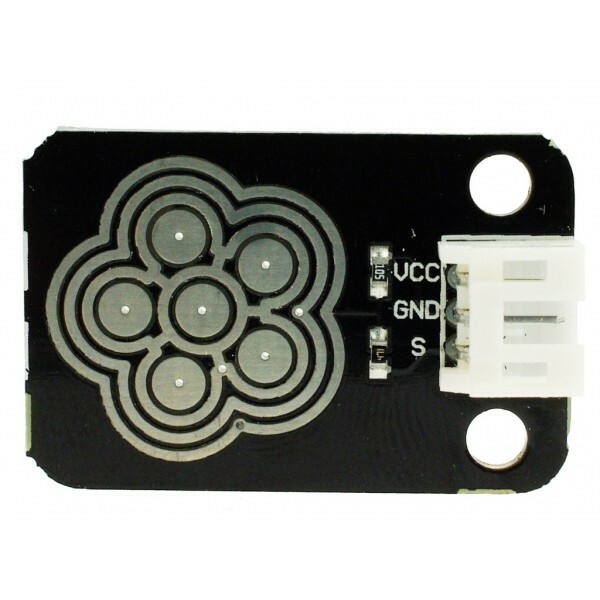 This steam sensor can be connected to the Arduino IO Expansion shield directly. The output voltage will increase when the humidity on the sensor surface goes up. 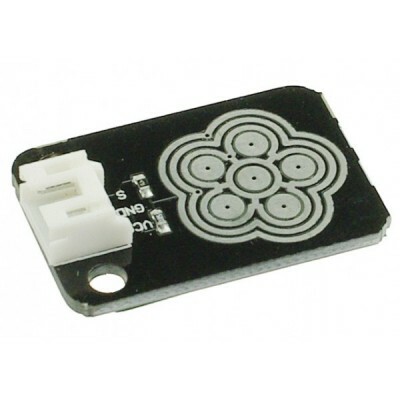 Touch sensor based on humidity. 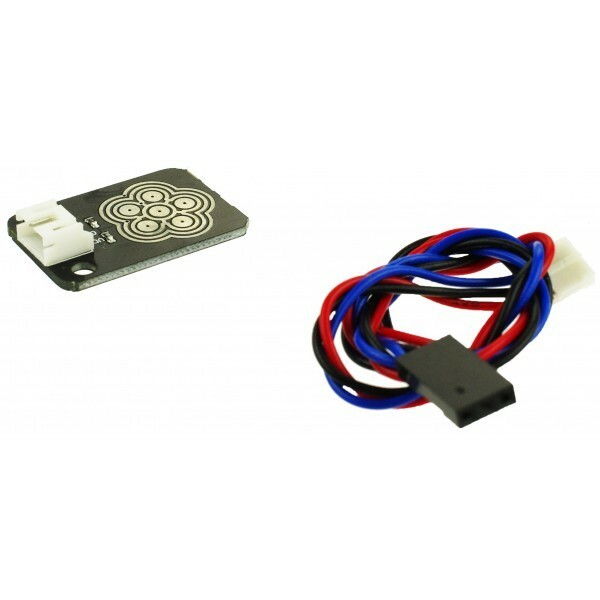 Power supply: 3.3v or 5v. Output voltage signal: 0~4.5v(@5v) or 0~3.0v(@3.3v).